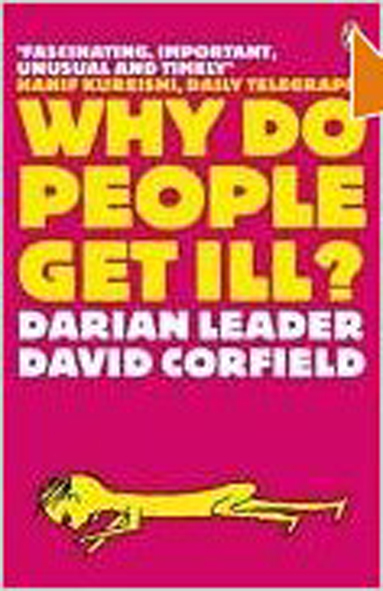 “Diagnosis may exclude a human being with ‘bad’ genes from being born, another from promotion, and a third from political life. 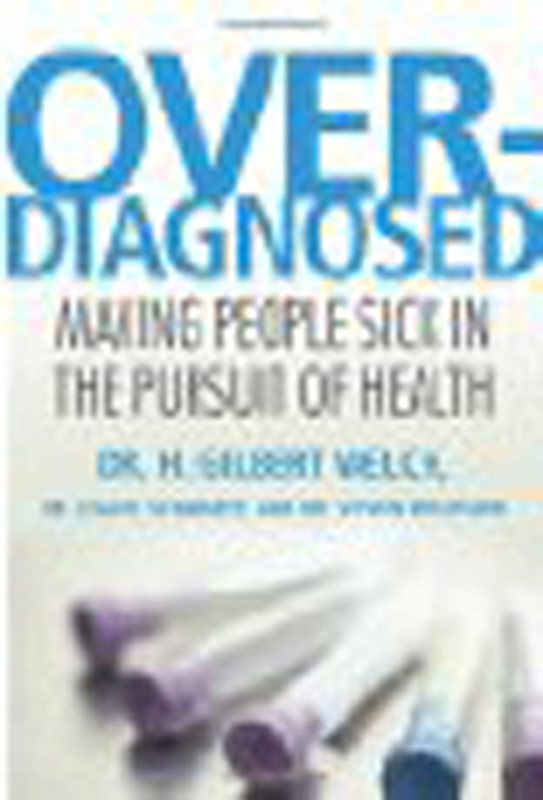 The mass hunt for health risks begins with dragnets designed to apprehend those needing special protection … Health testing … was welcomes as the poor man’s escalator into the world of Mayo [the Mayo Clinic] and Massachusetts General … [yet] studies indicate that these diagnostic procedures – even when followed up by high-level medical treatments – have no positive impact on life-expectancy … in any case, it transforms people who feel healthy into patients anxious for their verdict.” (Illich, ibid.). Example: screening of men for higher than normal age-levels of PSA (Prostate Specific Antigen) of a sort which may indicate the presence of cancer of the prostate. Example: enormous pressure is placed on men with high PSA levels to undergo intrusive needle biopsies in order to extract cell samples for analysis and confirm the presence of cancerous cells – even though such biopsies produce many ‘false negative’ results, and even positive results allow though no firm prognostic conclusions to be drawn whatsoever. That is why one reading of the acronym PSA is ‘Producer of Stress and Anxiety’. Two large, long-awaited studies [reported by the New England Journal of Medicine] failed to produce convincing evidence that routine prostate-cancer screening significantly reduces the chances of dying from the disease without putting men at risk for potentially dangerous and unnecessary treatment. The PSA blood test, which millions of men undergo each year, did not cut the death toll from the disease in the first decade of a U.S. government-funded study involving more than 76,000 men, researchers reported yesterday. In the U.S. study, researchers randomly assigned 76,693 men ages 55 to 74 at 10 centers to receive either six annual screenings consisting of PSA testing and physical examinations or whatever their doctors recommend, which could include screening. After seven years, 22 percent more prostate cancers were diagnosed in the PSA group, and 17 percent more were diagnosed after 10 years. But there was no significant difference in deaths from the cancer in the two groups. The researchers noted there were actually more deaths overall in the screened group – 312 vs. 225 – and they could not rule out that the excess may have been the result of overtreatment. The second study, a European trial involving more than 162,000 men that was released simultaneously, did find fewer deaths among those tested. But the reduction was relatively modest, and the study showed that the screening resulted in a large number of men undergoing needless, often harmful treatment. “Diagnosis always intensifies stress, defines incapacity, imposes inactivity, and focuses apprehension on non-recovery, on uncertainty and on one’s dependence on future medical findings, all of which amounts to a loss of autonomy … It also isolates a person in a special role, separates him from the normal and healthy, and requires submission to the authority of specialised personnel. Once a society organises for a preventative disease-hunt, it gives epidemic proportions to diagnosis. Example: the diagnosis prostate cancer – like any form of cancer – produces an unhealthy degree of anxiety and stress, fear and uncertainty of a sort which makes the individual more likely to passively submit to medical authority and with it to dangerous and damaging forms of further diagnostic testing and/or treatments such as chemo- or radio-therapy – all of which, in the case of prostate cancer, drastically reduce quality of life whilst bringing no definitive ‘cure’ and often requiring further repeated and debilitating treatments. Example: many men die with prostate cancer even though they have not died from it. Example: many forms of diagnostic testing are potentially dangerous and damaging in themselves. In the case of prostate cancer biopsies they not only accentuate the very symptoms that first led them to be done (eg. urinary difficulties, production of blood in the urine) or produce infections of the prostate. Should cancerous cells be found, the biopsy procedure itself increase the likelihood of these cells spreading to other parts of the body – thus helping to realise the worst possible outcome and prognosis of a malignant tumour through the very procedure of diagnosis itself. 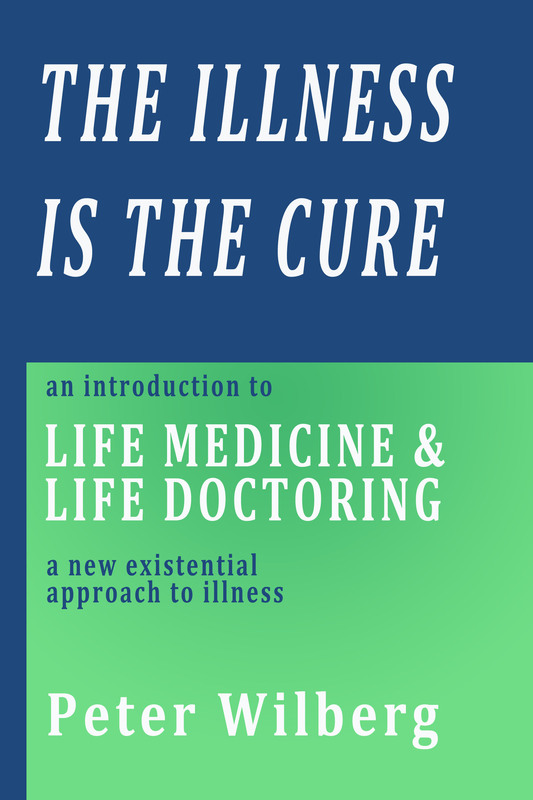 In this way diagnosis itself becomes a form of iatrogenesis – medically generated disease. As for actual treatments of prostate cancer, in a large proportion of cases these can result not only in the generally debilitating effects of such therapies but also in permanent impotence.